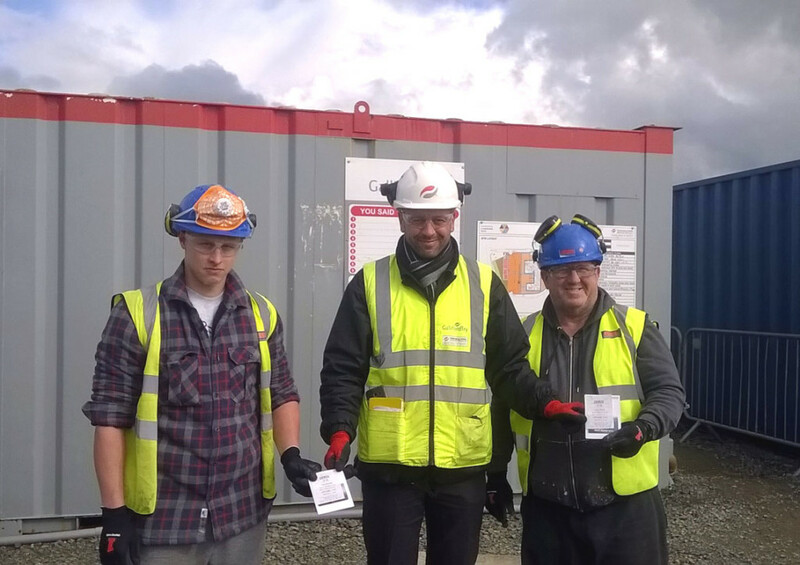 The March safety award goes to two operatives from Jennings, Rhidian and Harry. Rhidian is recognised for his banksmans role during a very difficult excavation and install from the main electrical sub station on the base to the new medical centre during which time many services known and unknown were uncovered and crossed without any damage. It goes without saying how important it is to ensure live services are not damaged and particularly difficult when they are unknown and even more so when working on an operational air base so well done Rhidian (and also thankyou to absent excavator drivers). Rhidian, as a young person at the start of his career, displays an excellent attitude to safety and hopefully he will take this with him as he progresses. Harry is recognised and thanked as the most improved for his efforts in maintaining a good health and safety attitude during his time on a Galliford site. Not once have I had to ask him to put on PPE both task specific and general which can become quite a headache at times and distracting from other issues managers have to deal with. Once again many thanks. 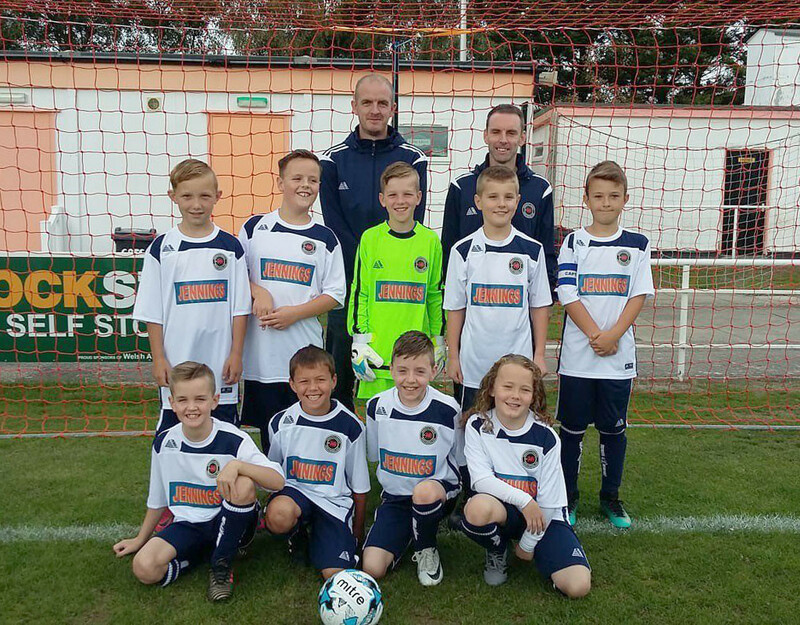 Jennings is proud to be sponsoring Prestatyn Athletic Under 10s football kit. Jennings have handed over the emergency culvert replacement in Llanelian to client Conwy County Borough Council. 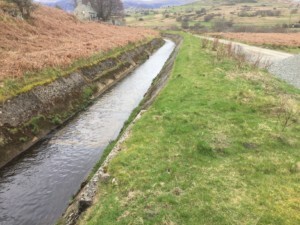 The project was carried out under an emergency road closure after an existing stone culvert collapsed resulting in a high risk of flooding to surrounding properties. 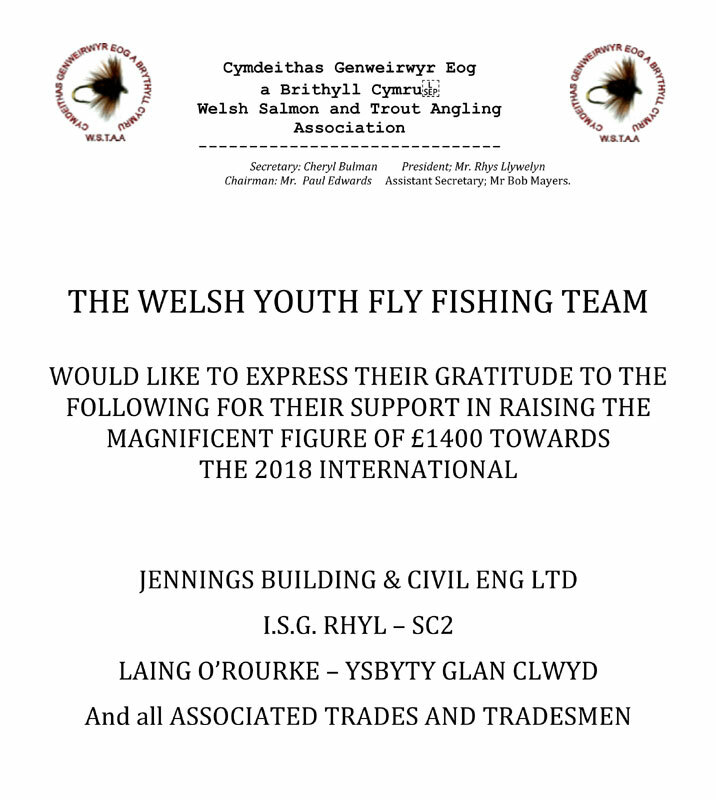 CCBC are long standing client of Jennings, who also undertake the Coastal Term Contract maintaining 70km of coastline from Llanfairfechan to Kinmel Bay.